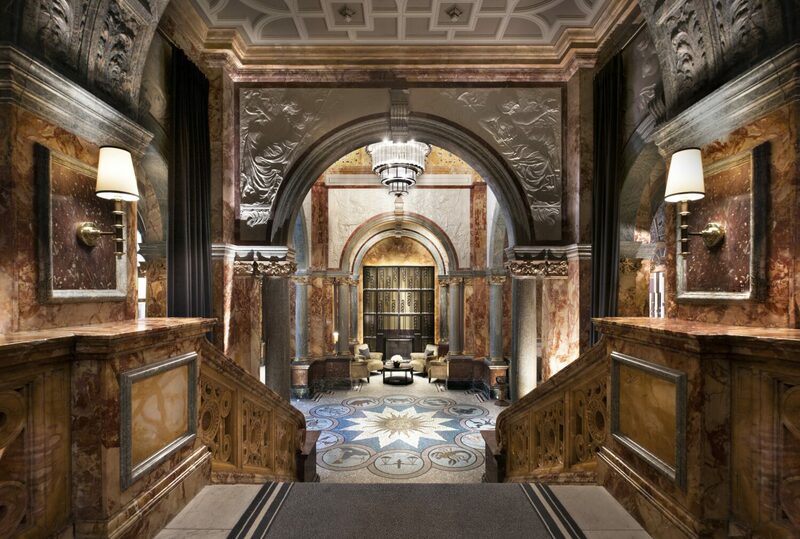 Following an extensive refurbishment of Charles Fitzroy Doll’s lavish, Grade II* listed masterpiece, EPR’s Principal London has been nominated for five AHEAD Awards. Restored to its original grandeur, the contemporary luxury hotel in the heart of London’s most literary neighbourhood boasts 334 individual custom finished rooms with 39 new luxury suites. "We are very proud of the achievement of the EPR team who have worked tirelessly to restore and safeguard this unique heritage building. The team enjoyed a collaborative approach with the rest of the design team and have lavishly reinvigorated and enlivened this tired neglected hotel. We are very happy to see the hotel returned to Bloomsbury as a vibrant destination for guests as well as the local community."